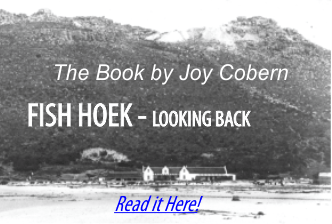 In those days Fish Hoek was a farm in the country with a beautiful but remote beach. 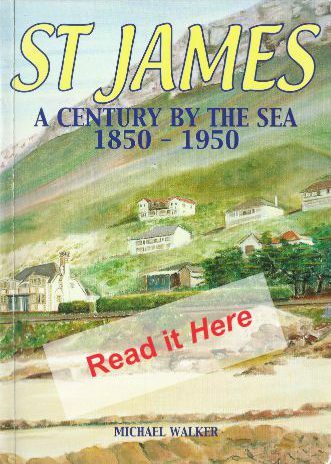 In 1883 the railway line reached Kalk Bay but it was not until 1890 that it was extended to Simon’s Town passing along Fish Hoek beach. 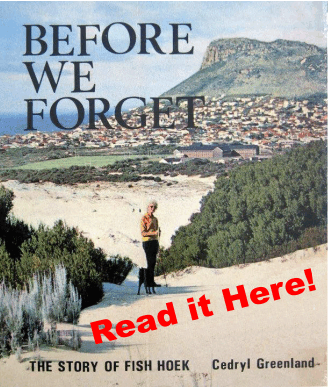 The owners of the farm, having seen Muizenberg become a fashionable resort after the arrival of the railway, could not have been pleased when the railway authorities wanted to purchase land for the line but they could not refuse. A station was built opposite what is now Windsor Lodge. This was just a wooden platform with no shelter from the southeaster and it was not until about 1910, after many complaints from travellers that a small waiting room was built at each end of the platform.